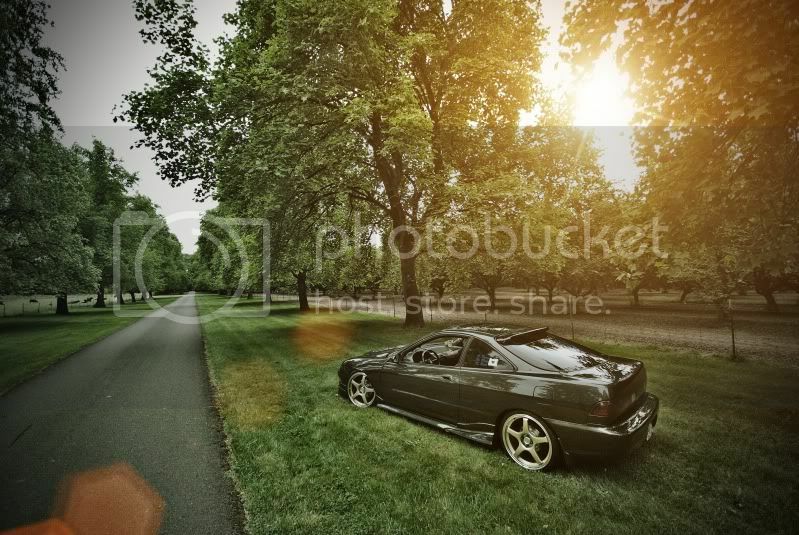 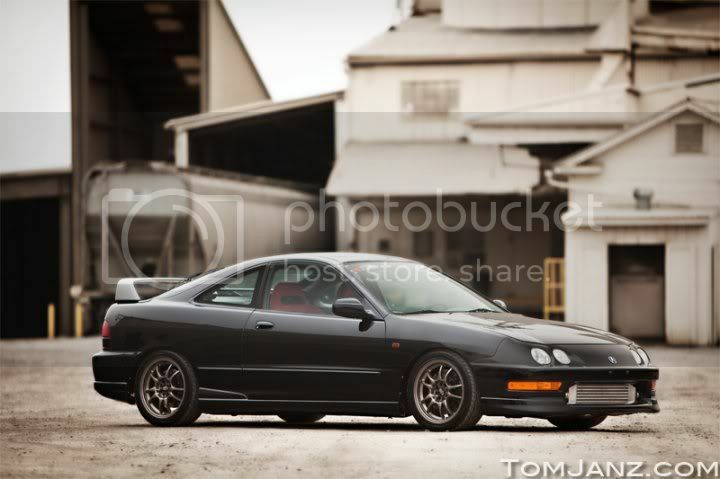 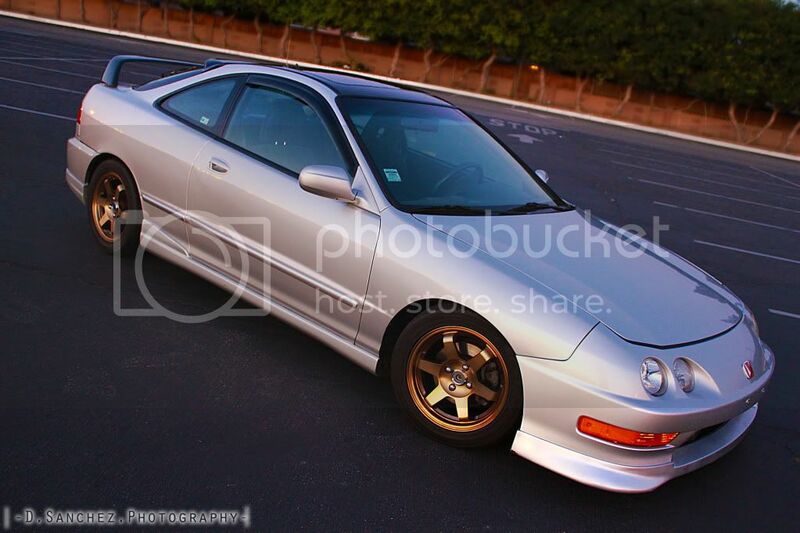 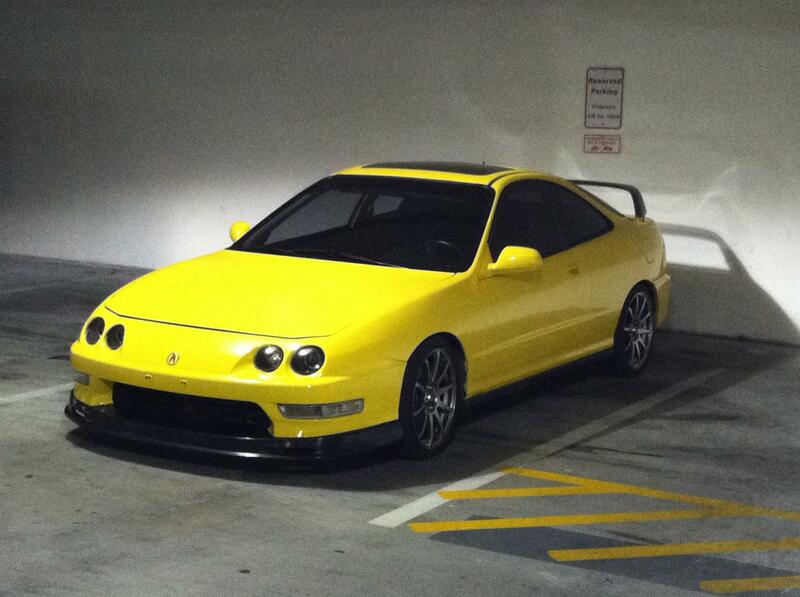 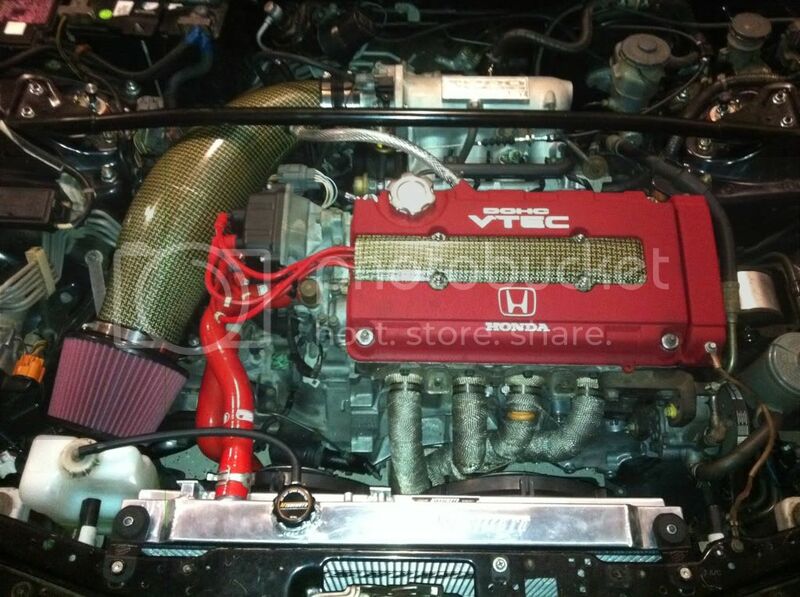 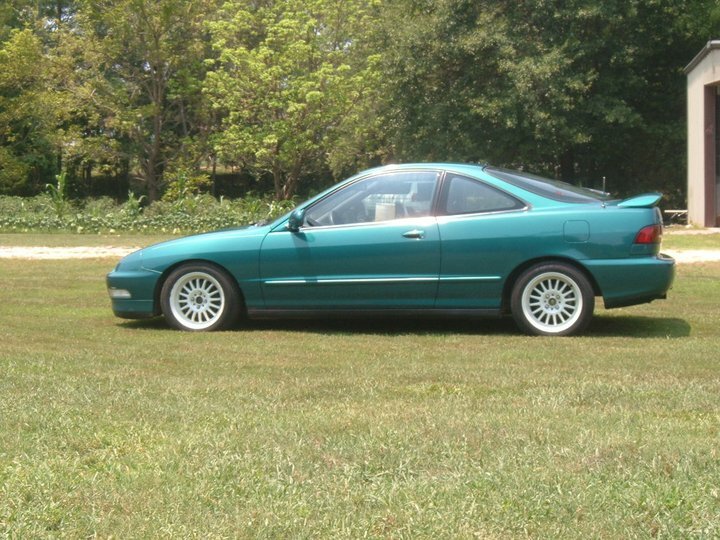 Team Integra Forums - Team Integra > General > Ride of the Month > Ride of the Month October. 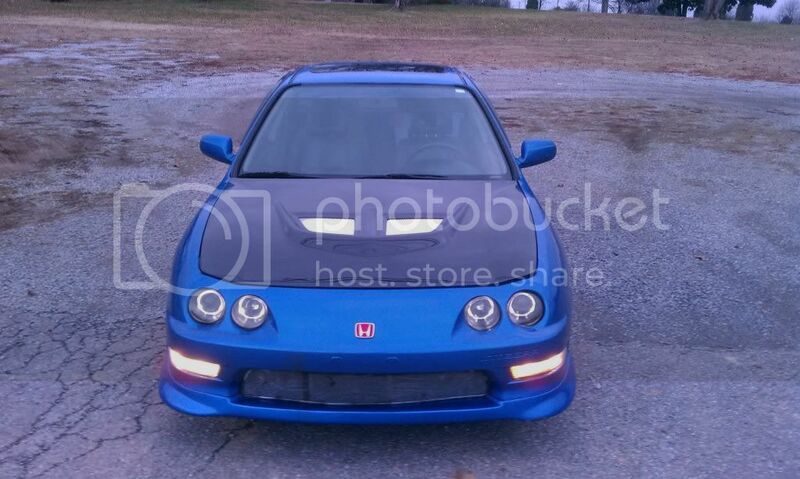 Vote now. 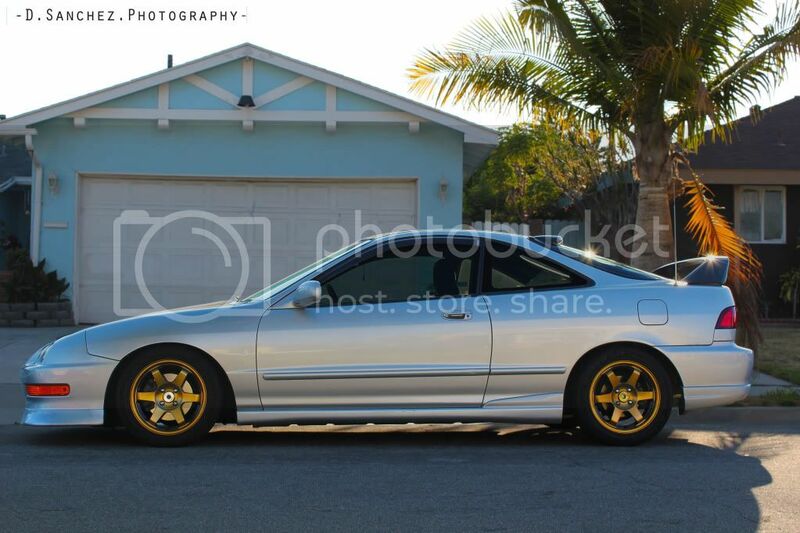 Ride of the Month October. 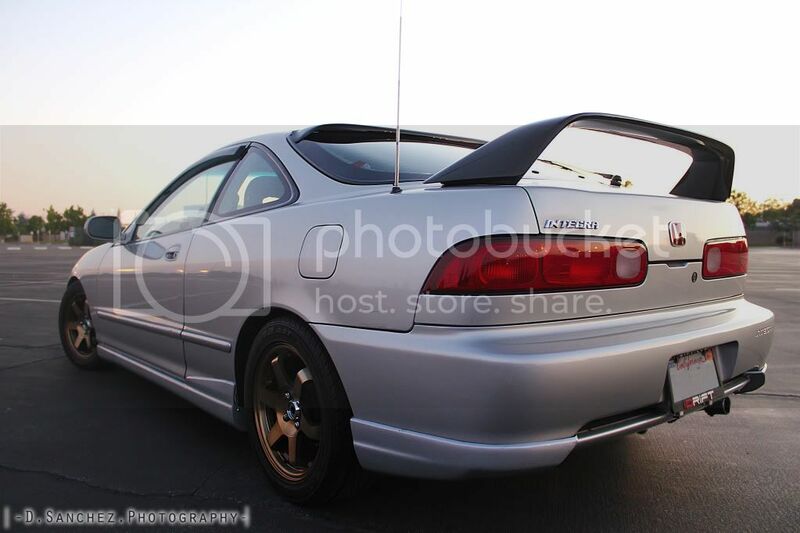 Vote now. 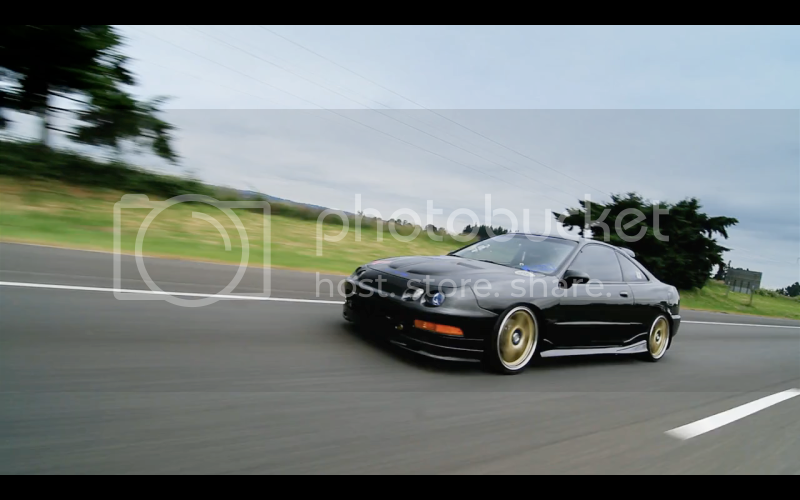 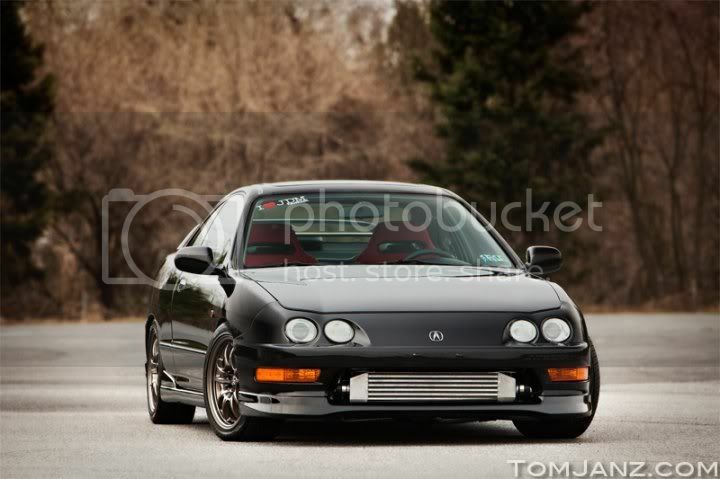 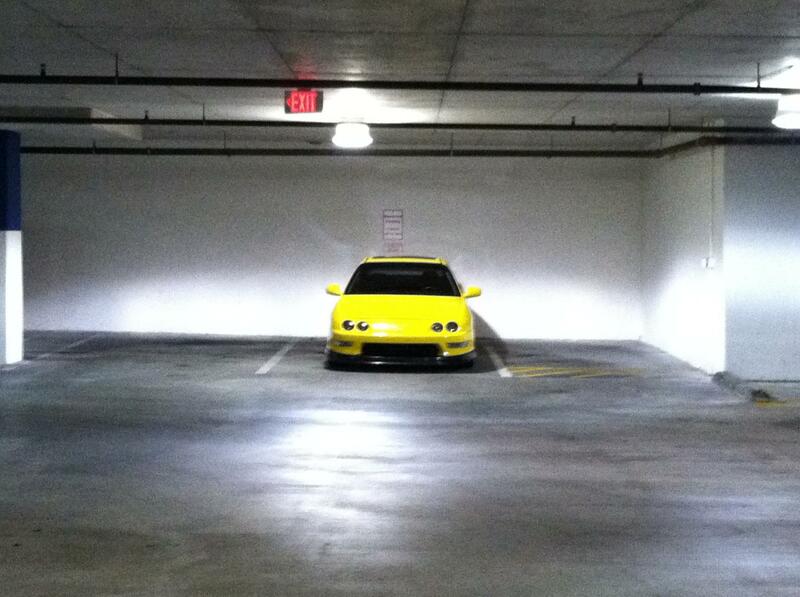 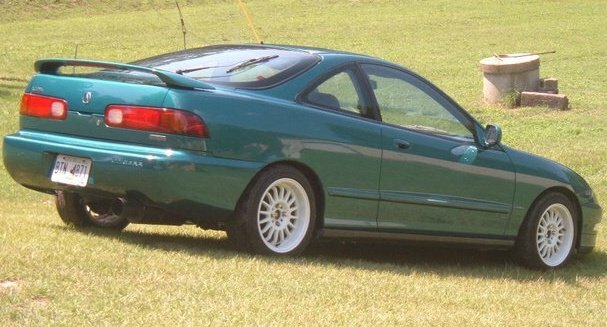 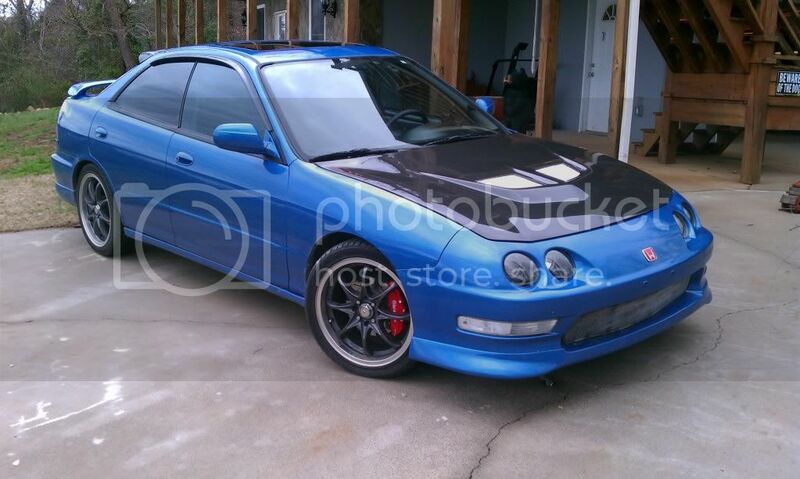 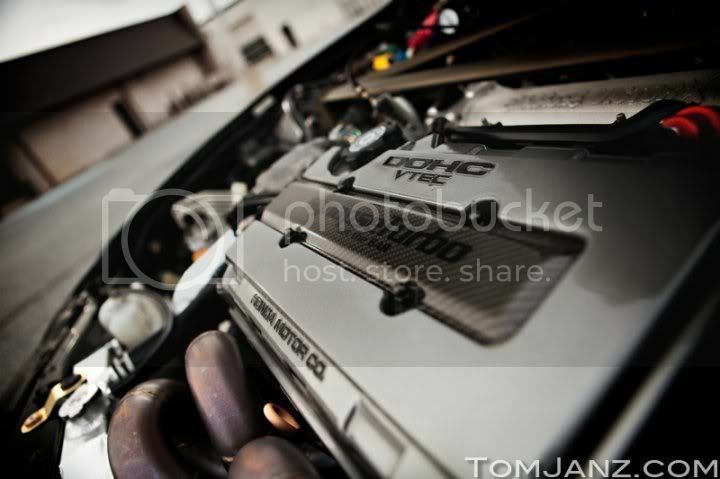 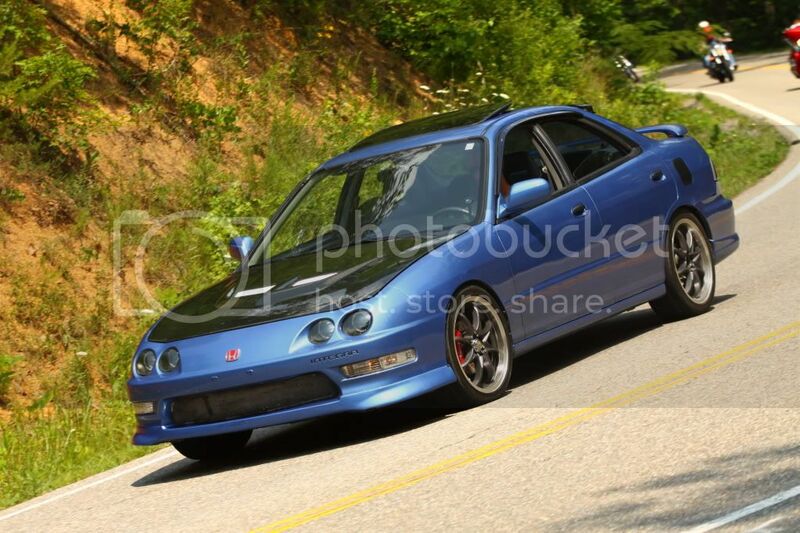 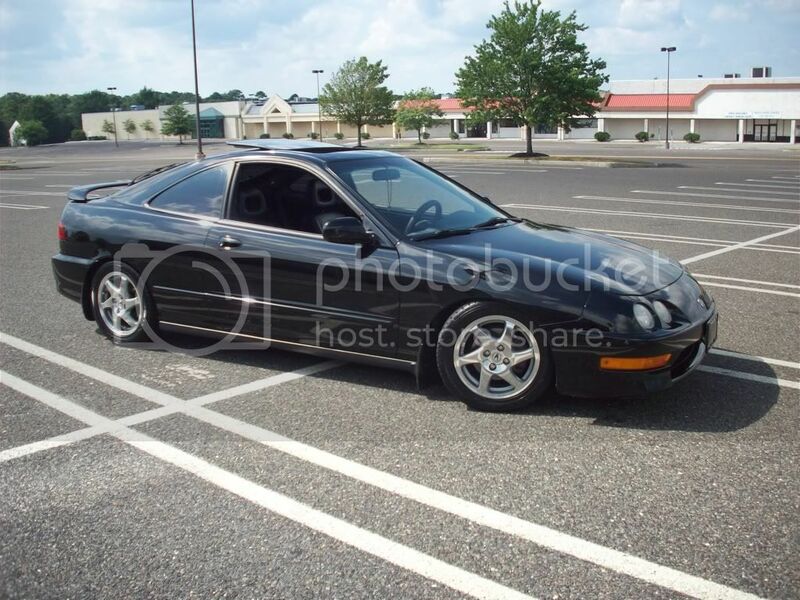 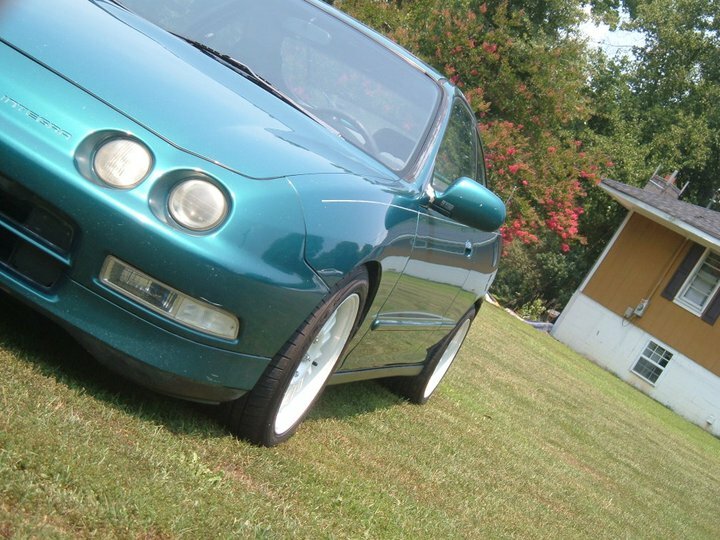 here is some pic of my new teg 3 dayz in, more pic comin soon. 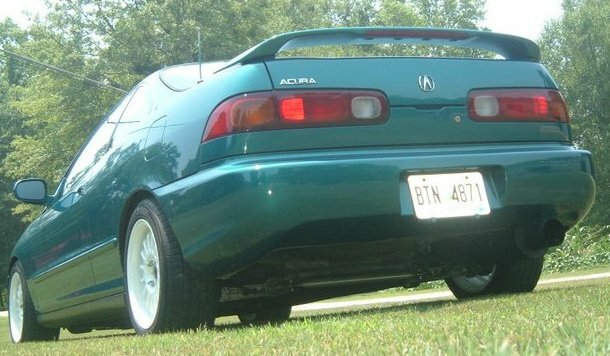 Vote for October Ride of the Month Now.